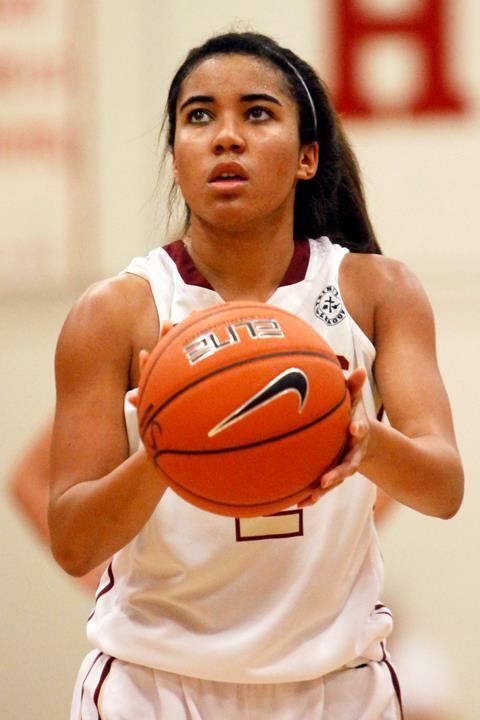 JSerra Lady Lions are soaring above the competition. With a 15-4 season and a top 20 ranking in the state, the Lady Lions are a force to be reckoned with. After a 74-10 victory of the Santa Margarita Eagles, the Lady Lions move forward confident about facing off against the Orange Lutheran Lancers, Thursday, January 17. 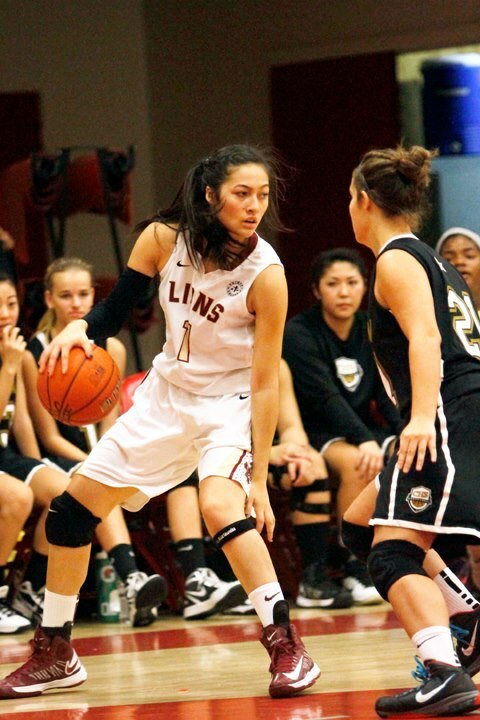 The Lady Lions 5-10 guard, Coco Miller has been named to the top Orange County shooters list. With flashes of being a big scorer as a freshman, Miller has continued to develop as a sophomore. Miller is fearless from beyond the 3-point arc, a trait usually possessed by the best shooters. Another standout player is senior point guard August Touchard. This senior creates offense for herself and her teammates with her drives to the basket. Touchard is a huge reason why the Lions are contenders for the CIF-SS Division 4AA title. For more information on the Lady Lions visit them on Facebook.